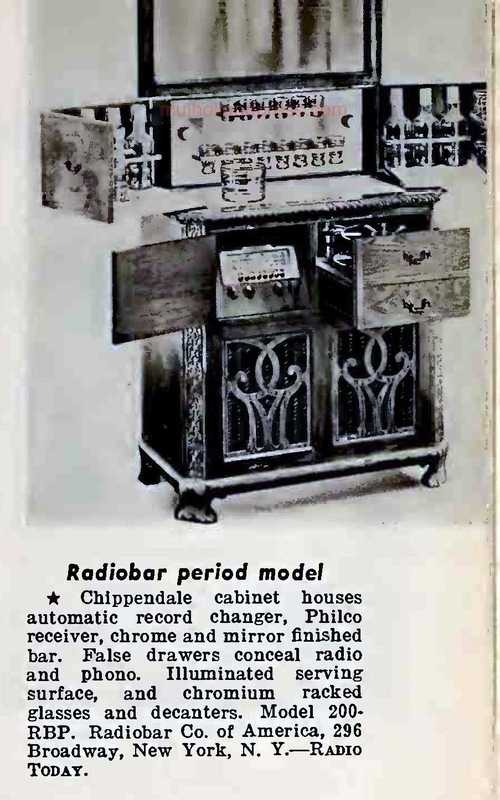 Advertised as a Period model, the Chippendale RadioBar was announced for the 1940 model year. It is not known if many were made. These were to be sold direct without the help of Philco's massive distribution network. 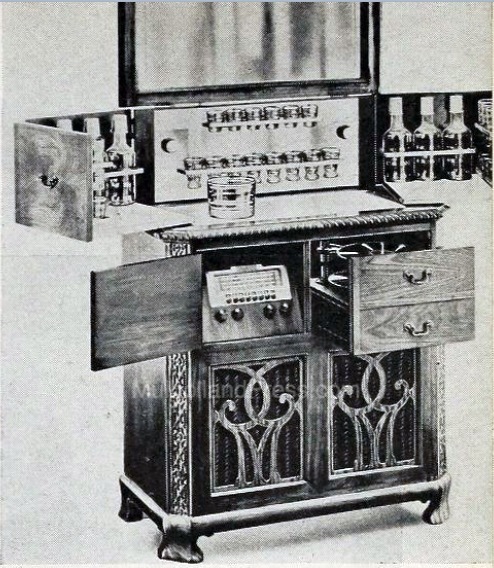 The large cabinet housed an automatic record changer, Philco receiver and the familiar bar equipment. 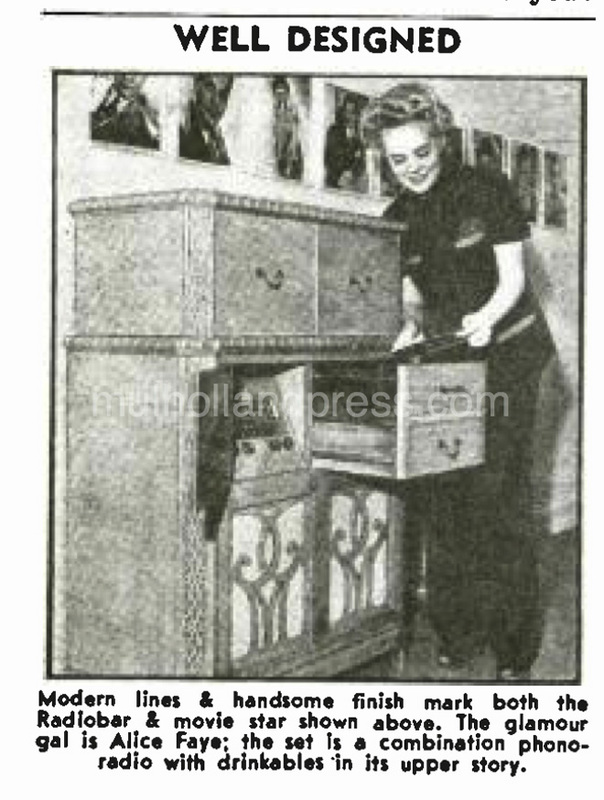 The model was also offered without the Philco to allow installation of any receiver.